Experience true solitude and get close to nature in an inspiring and timeless land. First time visitors are silenced and energised by this tumble of mountain, river, rock and tussock. See the grandeur of breathtaking vistas and be moved by their surging natural power. Central’s clear light brings mountains within an arm’s reach and displays a star-studded night sky. It is a place of extraordinary contrasts, our middle earth. Central Otago, affectionately called “Central” by those that know it well, covers an area of 10,000 square kilometers and has a population of just over 20,000 permanent residents. You will notice a change of pace when you come here. Scorched morning rays herald a patchwork of fruit orchards alongside farms that creep toward tussock-clad hills. Magnificent mountain ranges hold vigil over the mighty Clutha River and its offshoots, safeguarding secrets of times long since past. Fluffy white clouds seem within reach above huge rocky outcrops and grazing farm stock while tiny pioneer settlements lay nestled and hidden within the grandeur. Natural light reflects off the velvet folds of magnificent mountain ranges onto pastoral valleys, rocky tors and the awesome sprawling plains. Throughout this vast landscape, remnants of a prosperous gold mining past lie in the scarred hillsides, occasional mud-brick buildings, old stone fences and lonely cemeteries. Hot, dry climates cultivate golden fruits and award winning wines below tawny hills, where fine-wool Merino sheep graze. Wildflowers line roadsides, and powerful rivers cut awesome gorges to a lake. A timeless land where the Taieri River meanders lazily, and empty roads stretch by irrigated farmlands to historic, sleepy towns. 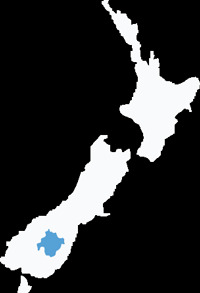 To find out more information on the areas in Central Otago, their geographic location and their features. 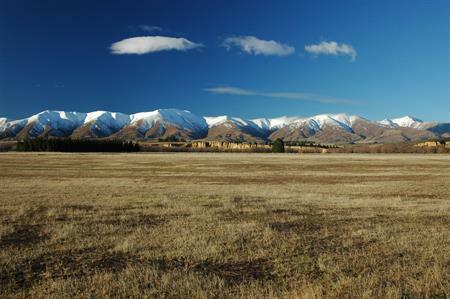 Central Otago is a land of extremes: it is the hotest, coldest and driest part of New Zealand. The seasons are sharply defined: summers are hot and low in humidity; winter mornings are often misty, the days cloudless and windless and the nights freezing. 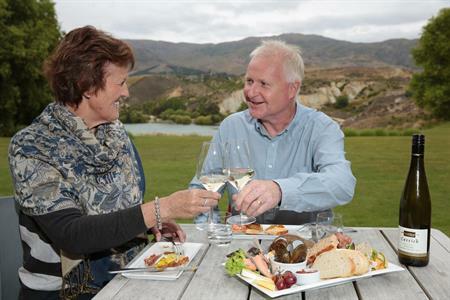 To find out more information on the climate of Central Otago. We’re away from it all but served by two international airports at Queenstown and Dunedin and within easy distance of the main southern cities. Check out travelling times from the main southern cities to Central Otago. 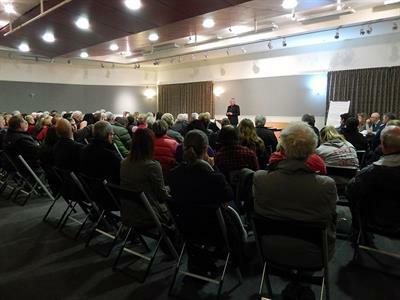 Central Otago is a Film Friendly district and a member of Film Otago Southland the regional film office.